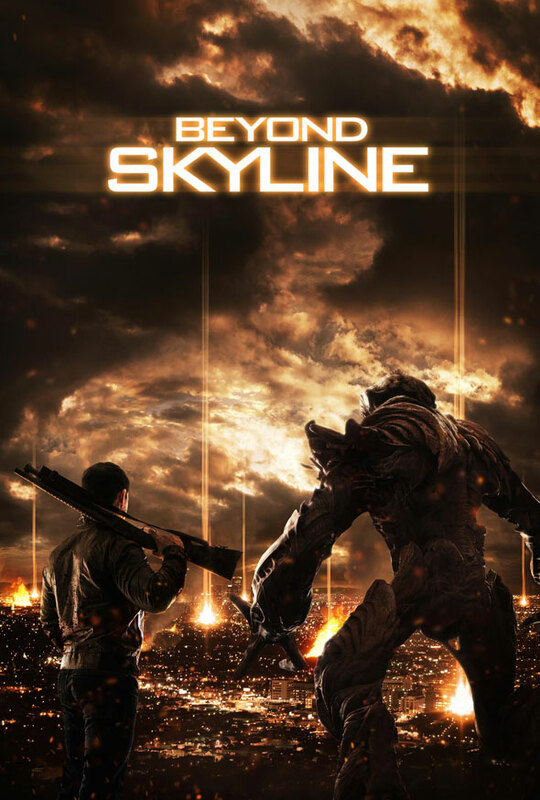 Liam O’Donnell, the writer and producer of 2010’s low-budget sci-fi alien invasion tale “Skyline,” is set to direct the upcoming sequel “Beyond Skyline”. The new film’s title and helmer were just revealed at the Cannes Film Festival and posted on the film’s official Facebook account. No release date, cast or plot details have yet been announced. The original film, directed by the Brothers Strause, grossed $78.6 million worldwide from a $10-20 million budget. At the time it was also in an intense rivalry with the similar but much more costly “Battle: Los Angeles” which made $211 million worldwide off a $70 million budget. Both films scored negative reviews. A sales poster for “Beyond Skyline” is also out which you can see below.